You're getting married, and I'm so excited for you- congrats! 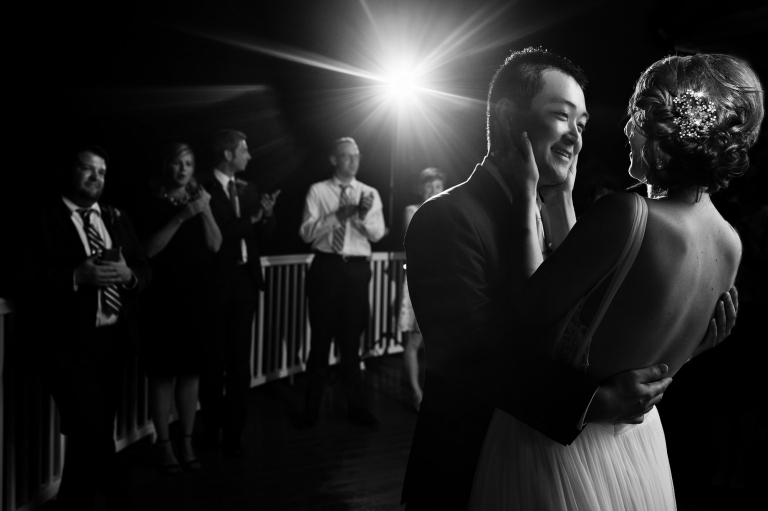 Let me capture all of the really joyful, unexpected moments that are bound to happen on your wedding day so you can focus on celebrating with your favorite people. Shall we chat? Fill out the form and let's continue the conversation. Located in Bangor, available for travel.